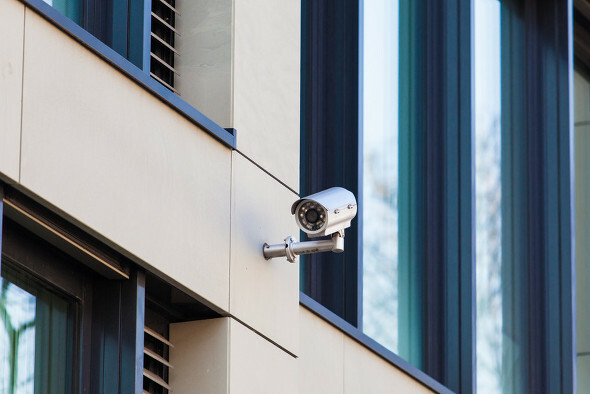 At HB Digital we have years of experience in the supply, installation and maintenance of a wide range of CCTV systems, including HD1080p, analogue, remote viewing and IP camera systems. Whether you wish to upgrade your existing system or have a full system installed from scratch, we have the knowledge to advise you. Please contact us for a free site survey and quotation. 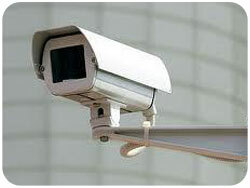 Our professional CCTV Installers cover all of Llyn Peninsula, Anglesey, North Wales and the North West.